Natural Black women are simply the most prettiest kind of women there is. 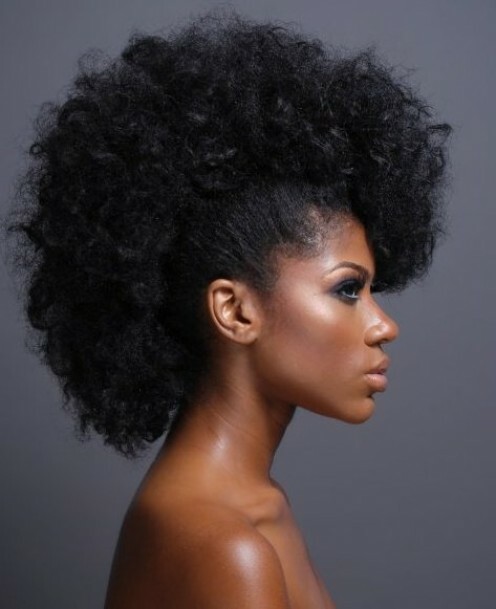 Natural Hair on a Nubian queen is paramount to show true Black beauty. 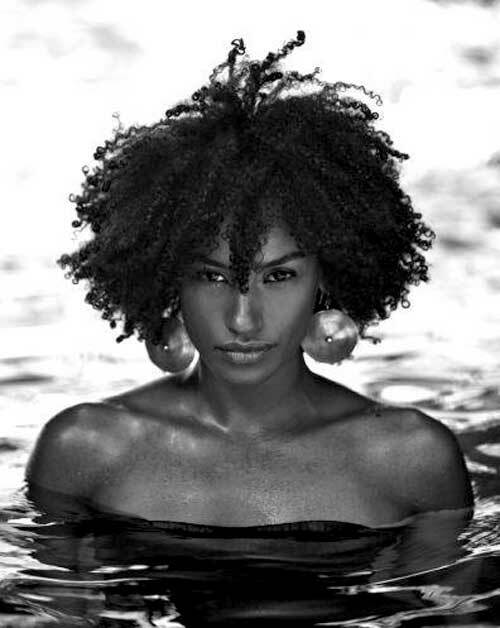 Once black women cover up their natural grade of hair in order to look more European, their beauty actually diminishes. That’s because even when we emulate beauty, we are trying to copy something that actually exists. We want it to seem real. 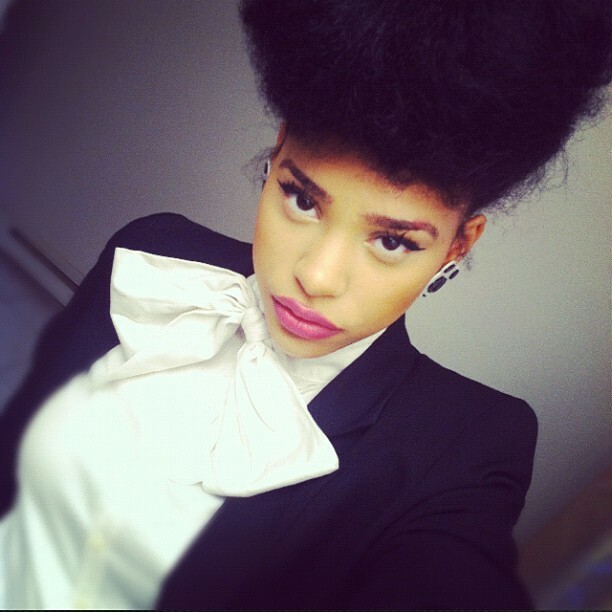 When Black women wear their hair in European hairstyles, they are creating a false sense of beauty. What it ends up looking like is a cheap knockoff of the real thing. That’s because that’s actually what it is. 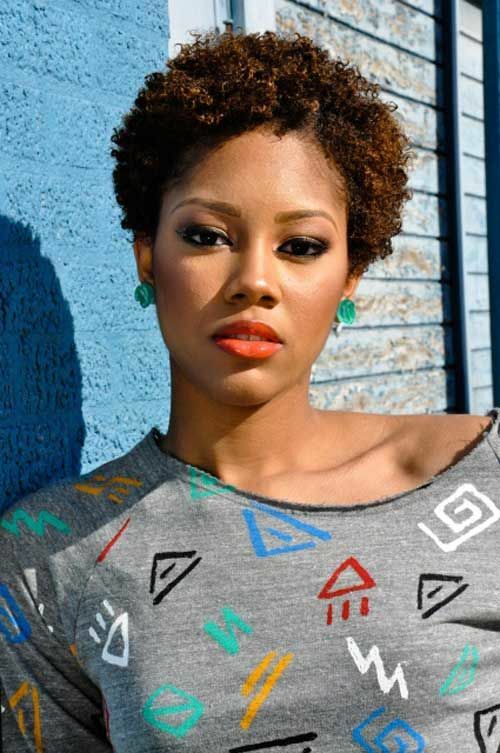 European hairstyles do not suit black women. 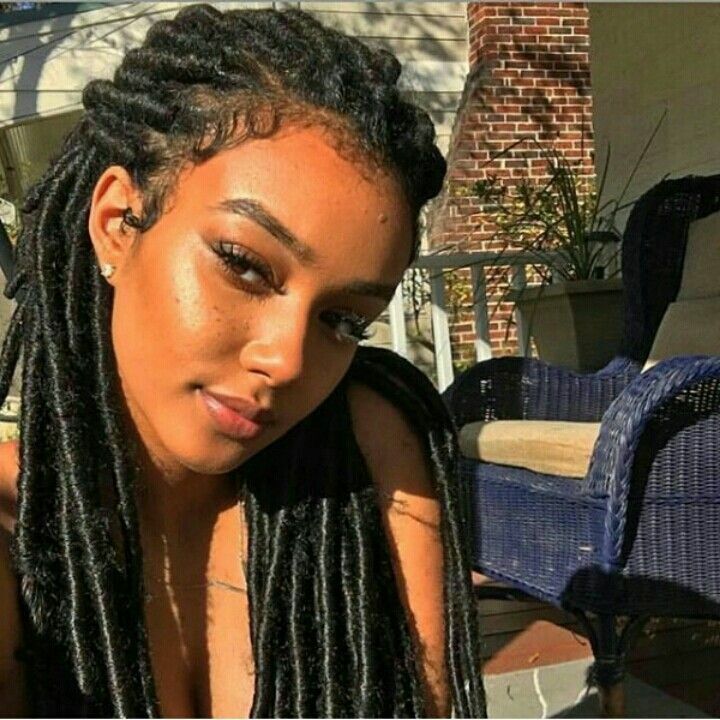 The reason that also makes the hairstyles look like cheap knockoffs of European culture is because a standard of beauty has been set… one that proclaims that European beauty is the supreme source of beauty, and anything that differs from natural black beauty can never be the standard form of beauty. If this wasn’t the case then the issue would not be so big. The reason the issue is big is because black women feel secondary to the illusion of white beauty. Therefore, wanting to compete, they copy European styles. This comes from low self esteem and the need for validation which is ever so present in the Black community. 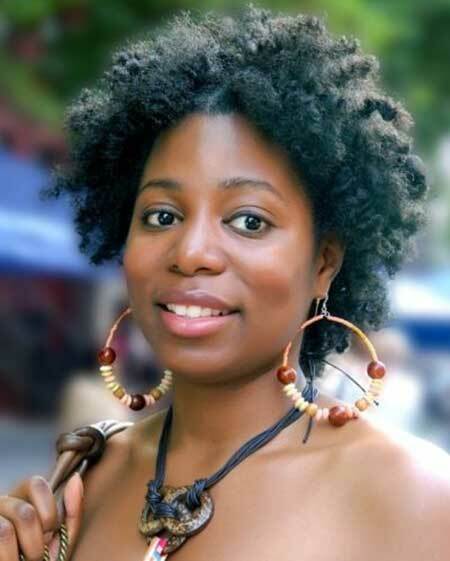 When Black women claim that they wear European hair as a fashion or style, that is a lie. 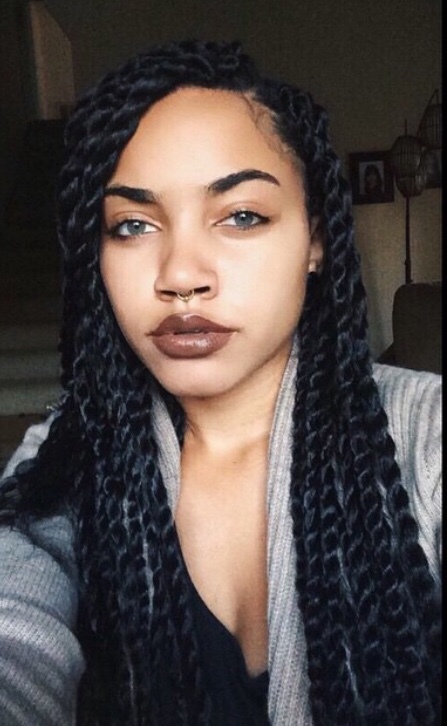 They in fact, are emulating a beauty that is natural for Europeans and impossible for Black women. 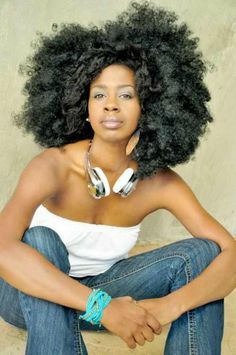 Weave and extensions look as crazy on Black women as Jerry Curls and activators looked on Black men when these styles were prevalent in the Black community. 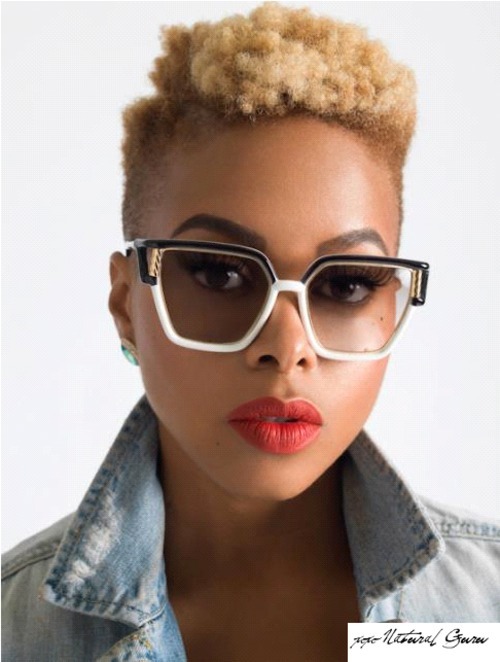 Most people know that the hair is fake and that Black women copy European traditional hairstyles because they don’t feel that their natural beauty is as appealing. These women can never be completely beautiful because the notion that they are not naturally beautiful, like White people. 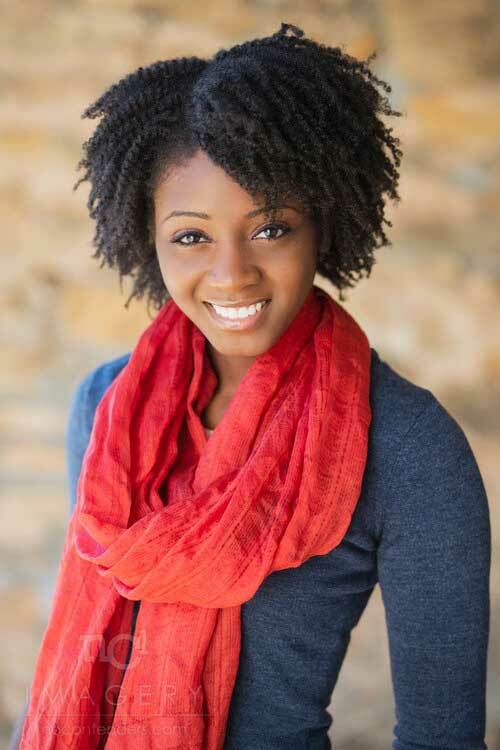 Many Black women are waking up and becoming more natural. They are not spending money on weaves as much and soon, when Black women wake up, they will learn that the only people they should be emulating is themselves, because Black beauty is real and its amazing. 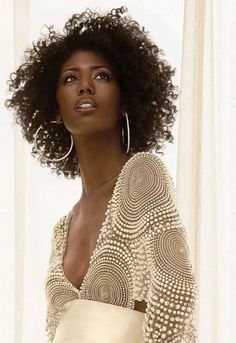 The first step for Black women to show that they love themselves and don’t consider themselves second to European beauty is by wearing natural hair. Otherwise, like a child who imitates their favorite celebrity, Black people are doing nothing more than worshiping traits that are not found in Black people. It’s a way of saying that Black women are not special because they would rather copy features they don’t have instead of embrace the features that they possess. Through the eyes of anyone who is non black, its a desperate attempt to validate themselves and possess a beauty that is not given to them by god or nature. It’s almost an acknowledge of a more non black supreme beauty. How and why should anyone think of Black women as the standard for beauty when all they are doing is copying traits that they don’t naturally possess? It’s time for black women to start embracing their natural beauty. It’s time for Black women to show the world and show their children that they love themselves, because once they can show that they love and respect themselves, then their children can also love and respect them. But if they show their children that their beauty is imperfect, then why wouldn’t the men choose the real thing, rather than a cheap knockoff of people who actually have less attractive traits? When White people ask to touch your hair, it’s because they love it and are mystified by how mysterious and fascinating your hair is, Black women. They don’t understand why you are so ashamed of your natural hair, and these days they are intrigued because you hardly get to see Black women with natural hair these days. Nine of ten Black women wear weaves. And this is a sign that there is a serious self worth affliction going on in the minds of Black women across the planet. From America to Africa. You are concealing your beautiful Black hair. That is sad. 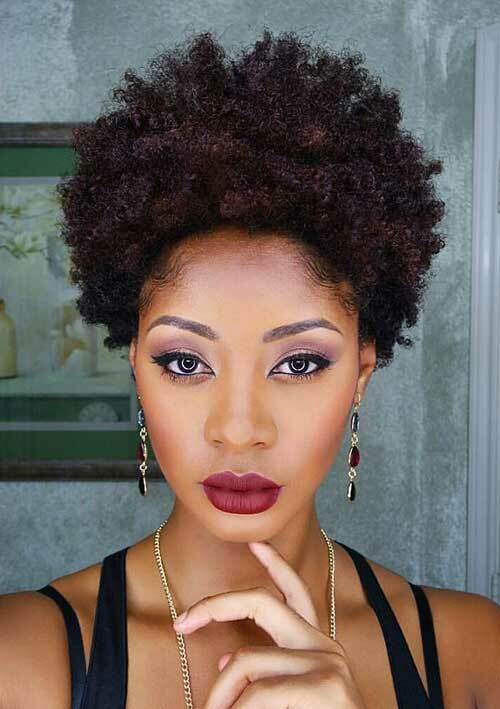 Black women need to learn that there is nothing wrong with wearing natural hair. Black women need to see the beauty in their own nappy curls and raise their daughters to cherish their own natural hair. Not raise their daughters to cover up their hair in shame and try to look European, when they were not born European. Black women need to learn to have pride again and not only to accept themselves for who they are, but embrace who they are and be proud of who they are. Because God did give these women a flawed straight hair. He gave them coarse and beautiful nappy curls. 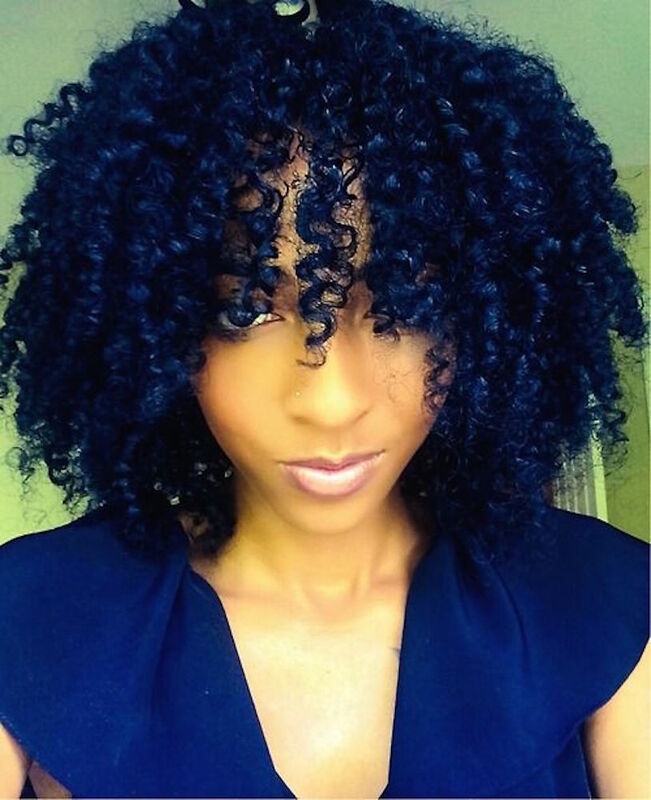 Black woman’s hair is the most exotic hair on the planet. 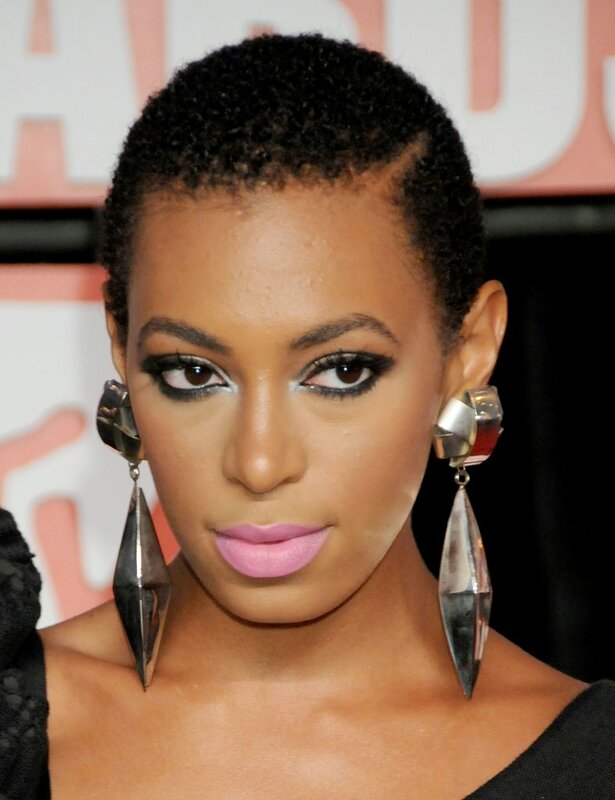 No other woman can get her hair to look like a Black woman without going through tons of hoops and hurls. 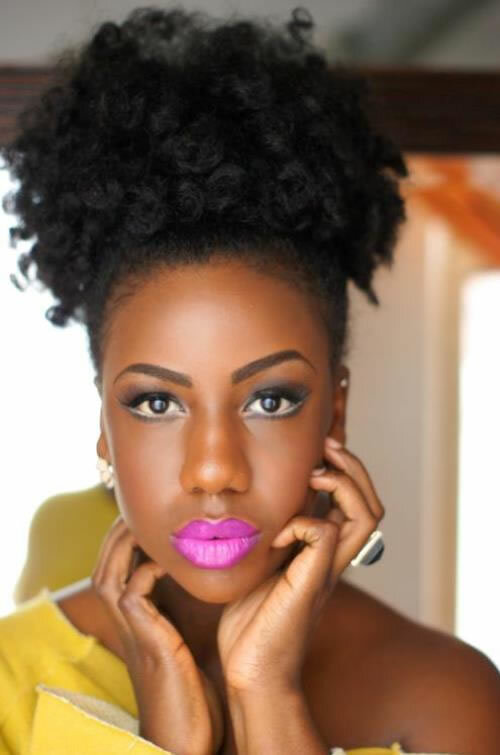 There is Nothing More Divine Than A Natural Black Woman!